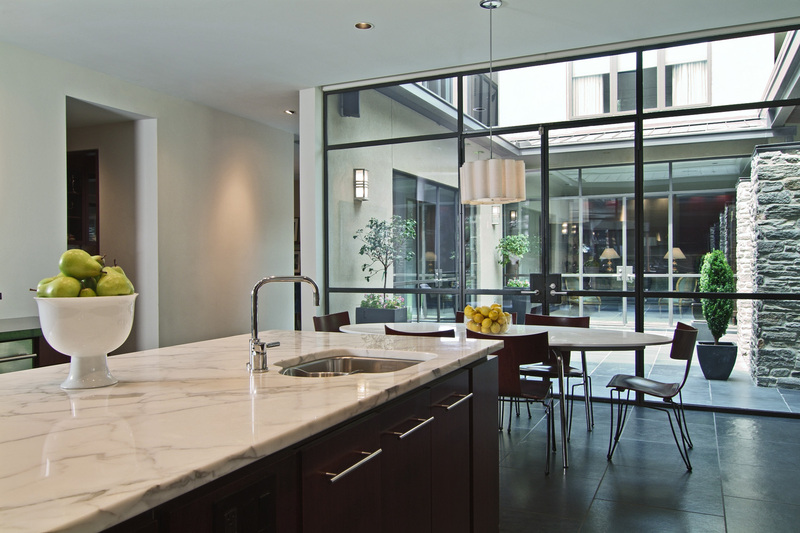 This 7,000 square foot Houston home was constructed for a family with four children. 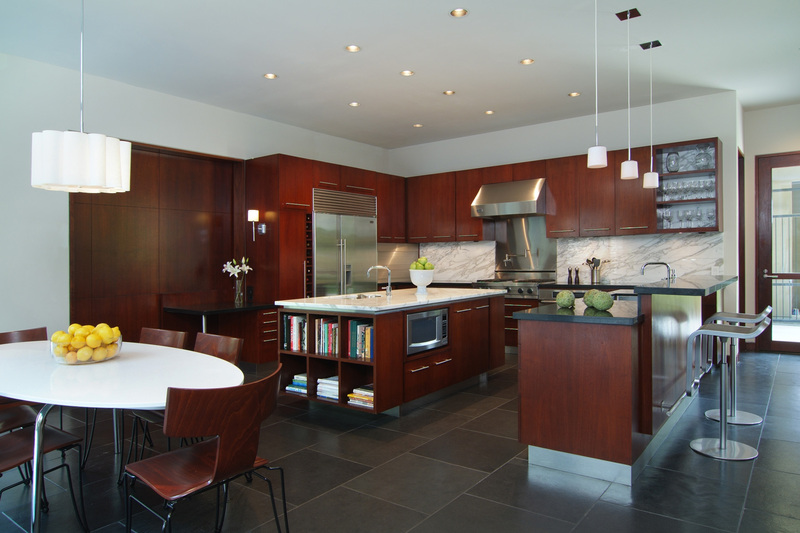 Working closely from the project’s inception with architect Mark Oberholzer, Four Square Design Studio LLC designed and detailed the interiors, including the kitchen and bathrooms, as well as the lighting, furniture floor plans and decoration. 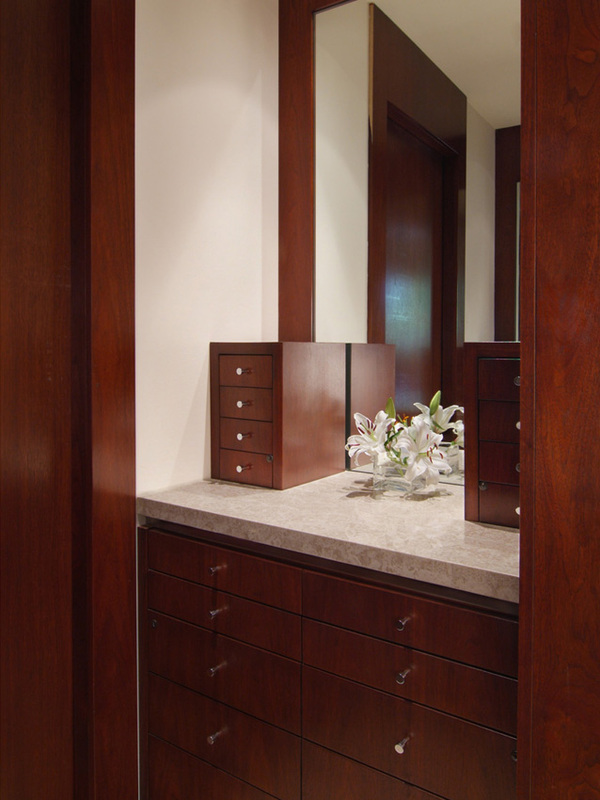 Among the highlights of the project is the extensive cabinetry constructed to Four Square’s interior design. 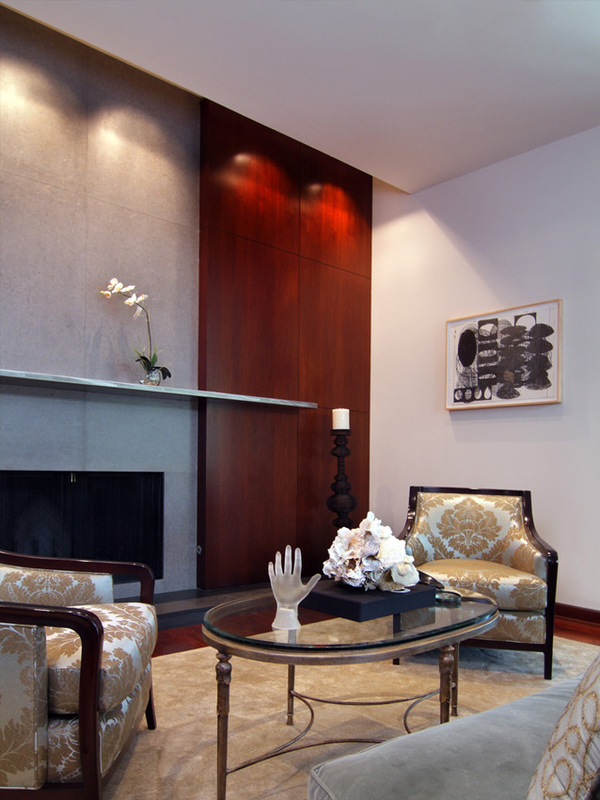 Several key pieces of custom furniture, including the dining table, partner’s desk in the library and living room sofa table, were also designed by Four Square. 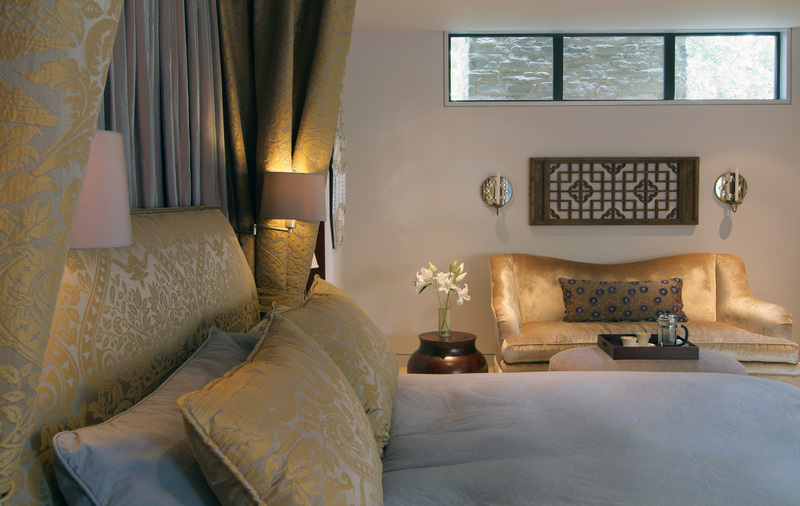 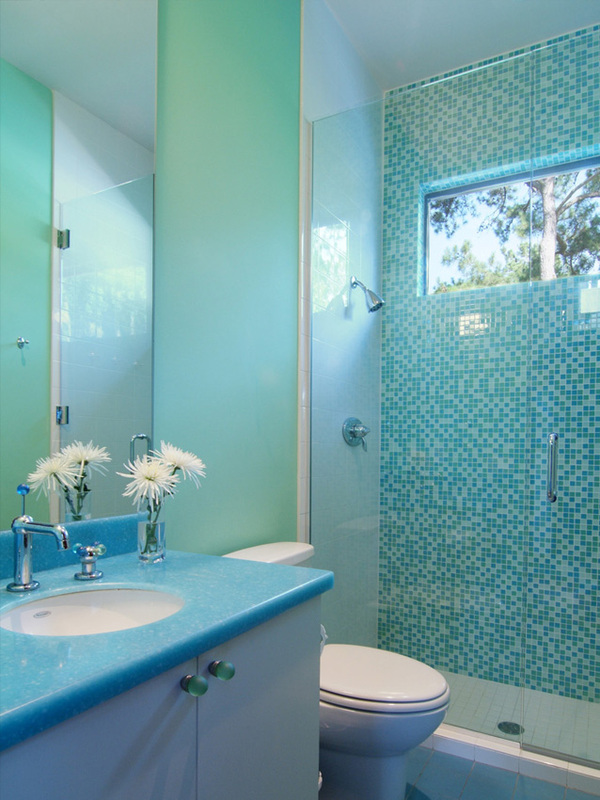 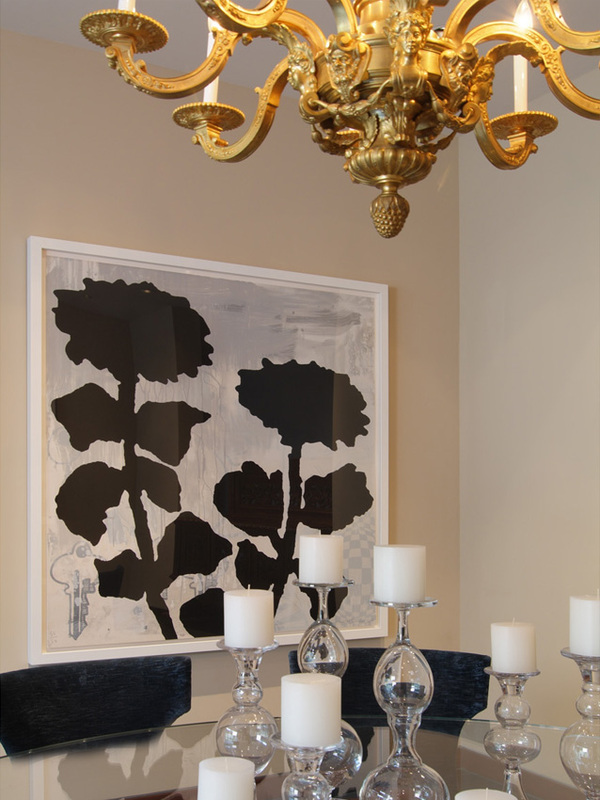 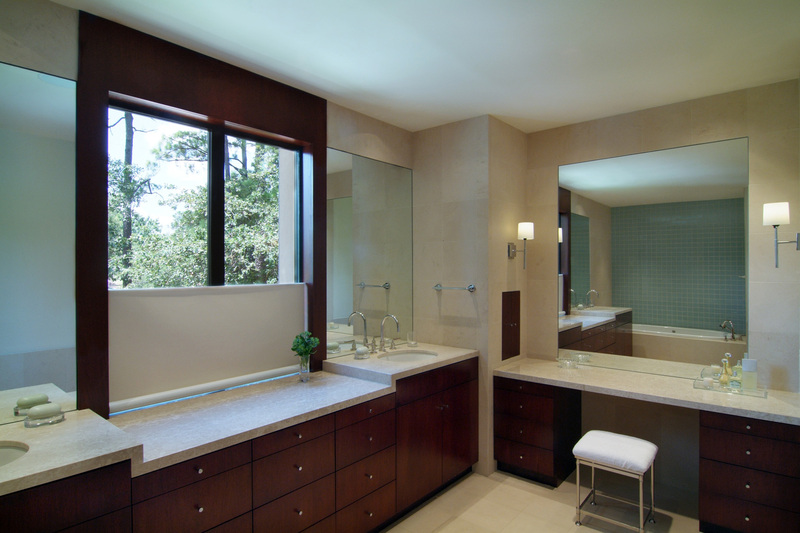 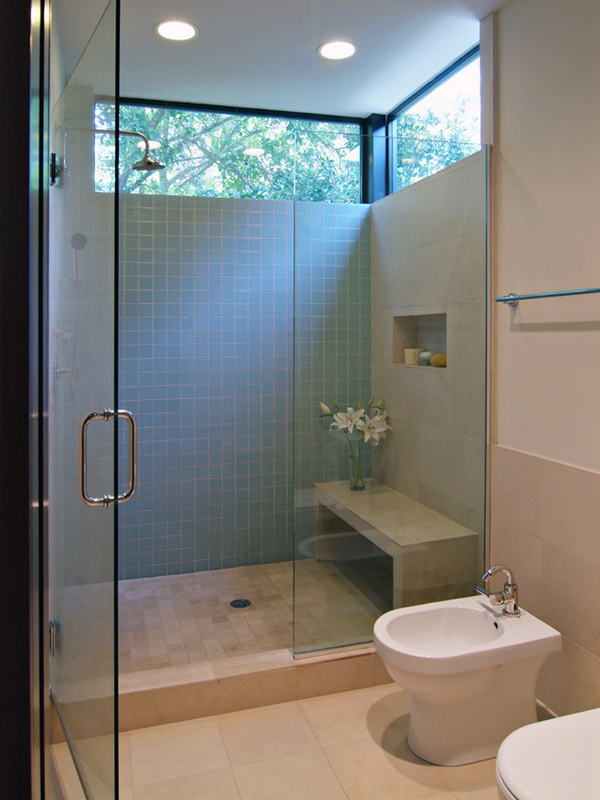 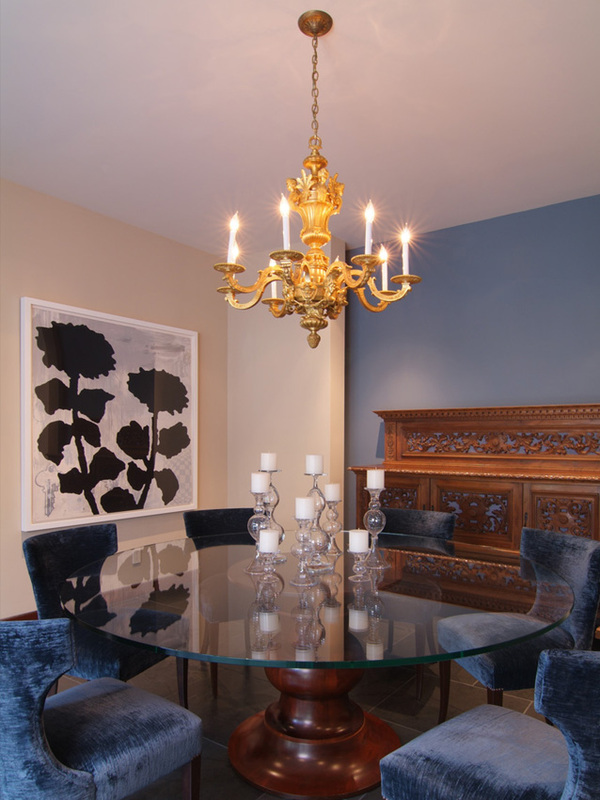 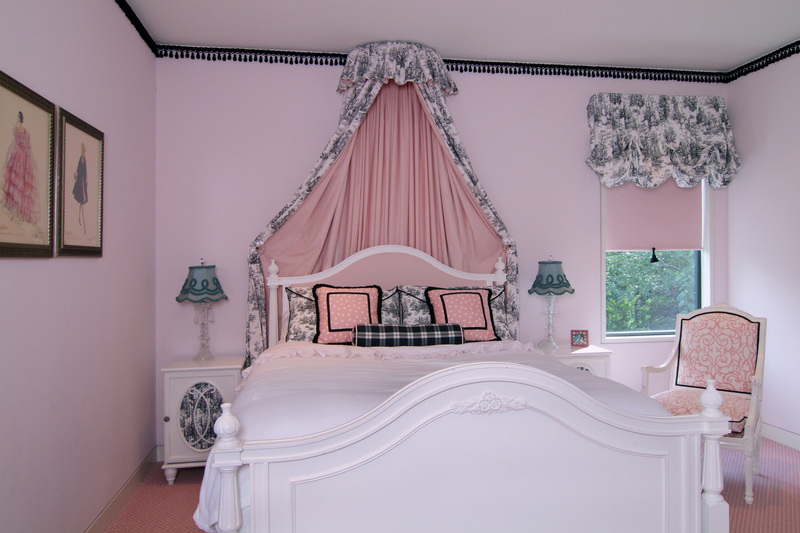 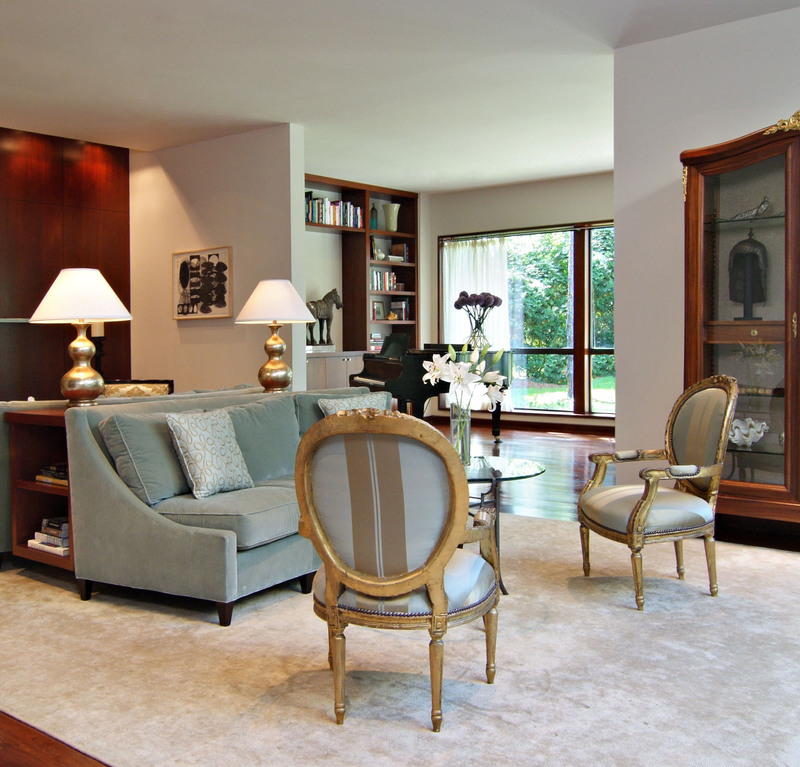 Client Gina Cartwright was a strong partner in the interior design process of this project. 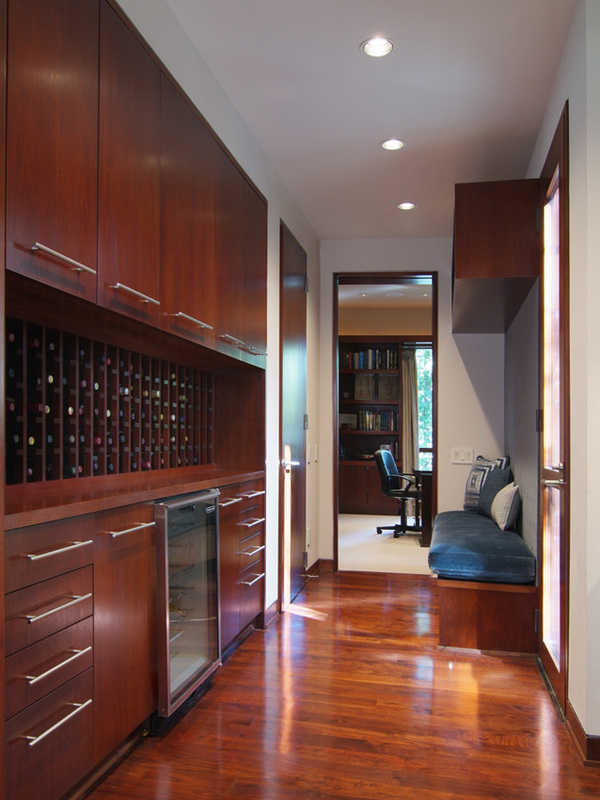 This project won Paper City’s Design Excellence Award—first place for a residential project over 3500 square feet in 2009.